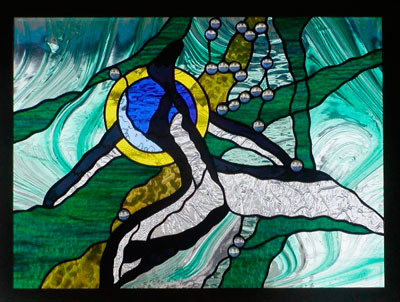 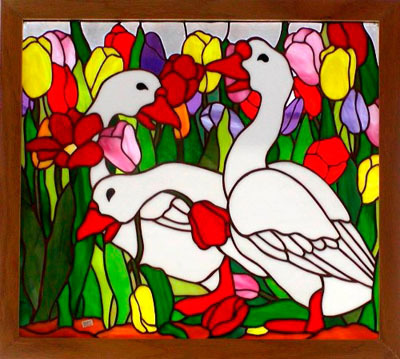 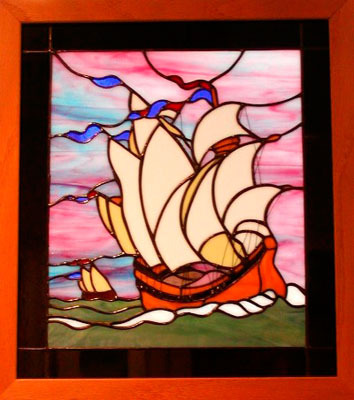 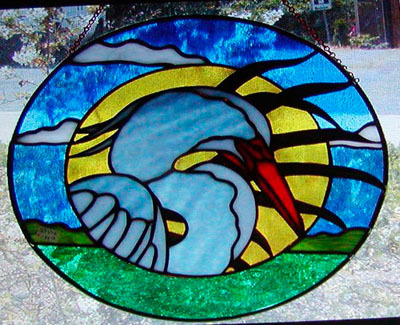 In 1980 Sandy founded the SunDown Stained Glass Studio in New Jersey. 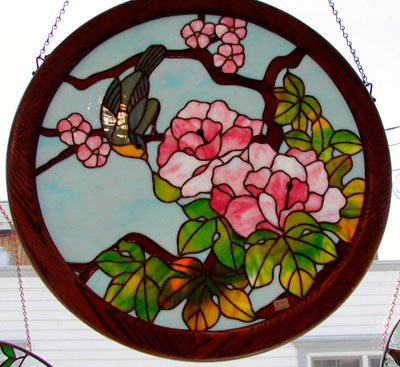 Later in 1988, Sandy moved herself and the studio from the New York Metropolitan area to the laid-back lifestyle of Coupeville, Washington on Whidbey Island. 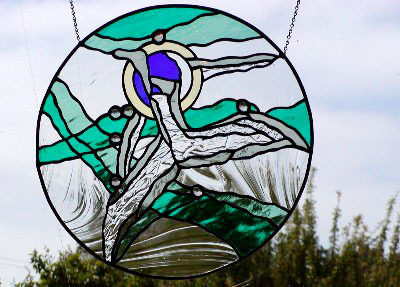 Sandy uses the Louis Comfort Tiffany copper foil techniques. 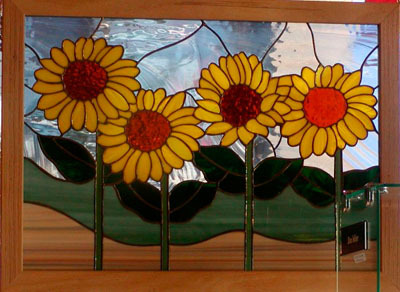 Contact Sandy for information on special orders.